This was how our CEO Srikrishna Sridhar Murthy kicked off the Introduction to Design Thinking session for the applicants of the Design:Impact Awards. The Awards promote visionary and transformative product design for social impact. The initiative has had a tremendous response and here is a quick glance at the applications received. The applicants have been through selection processes and learning sessions and the finalists of Design:Impact Awards have now been selected. These life-changing innovations from all over the country are a great showcase of how great design can create great impact. 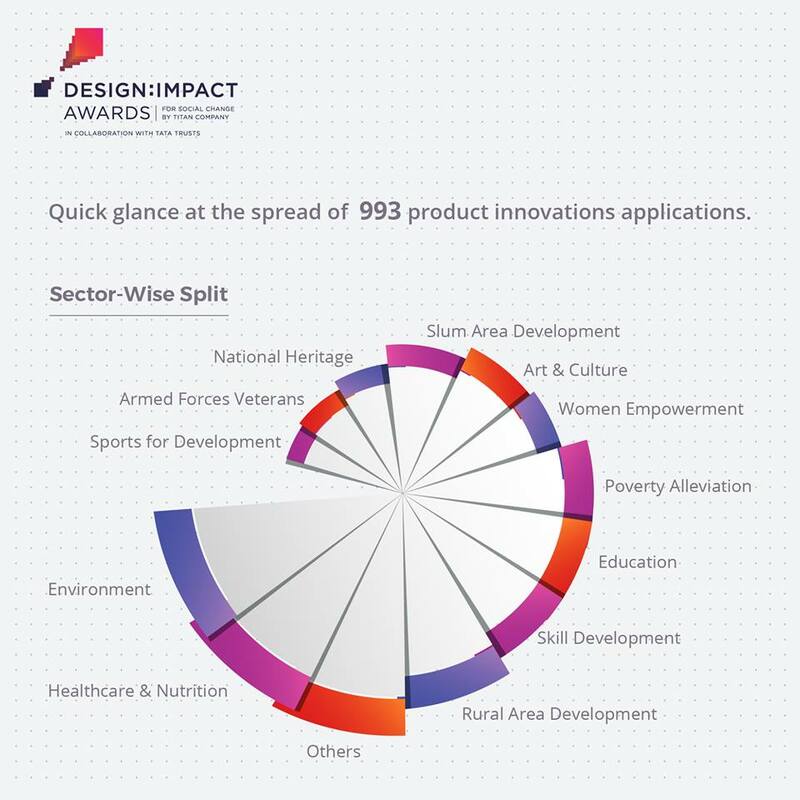 The initiative has had a tremendous response and Sattva is proud to partner with Design:Impact Awards to promote visionary and transformative product design for social impact.